When running a business, and trying to keep day to day sales going while you move offices or even premises, the last thing you need is a stressful and difficult storage process. So let us take the load off you. 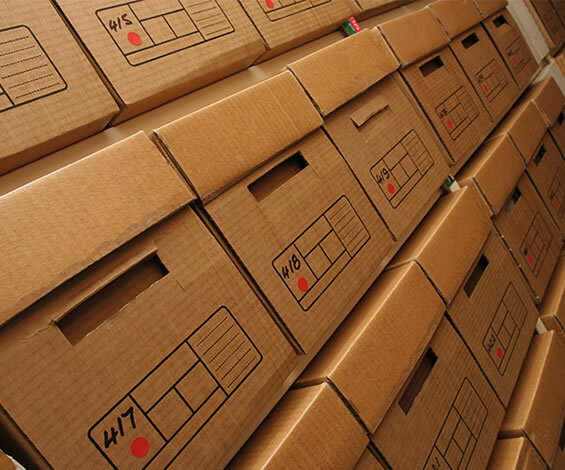 Whether you’re moving, storing confidential documents securely, or just looking for extra space for your stock, H & L Self Storage have the perfect space for you. 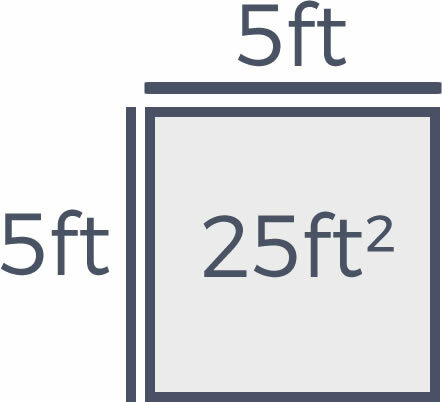 Not looking to rent a whole unit?, then don’t!. We offer storage per box with a collection and delivery service* to enable you to do what you do best-running your business. 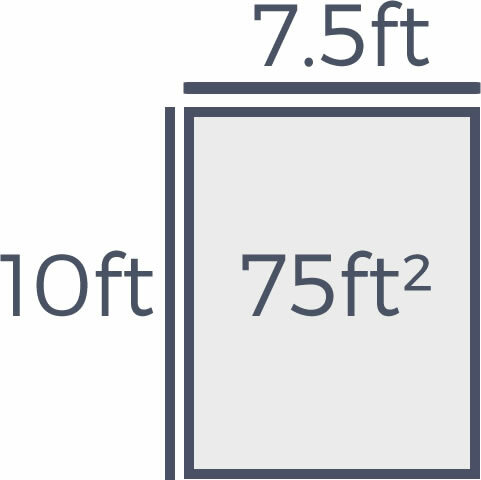 We have units as small as 25 square feet and as large as 175 square feet, there is a space that will work for you. We’re ideally located next to the M56 motorway in Runcorn, for easy access from all over the North West, whether you’re coming from Cheshire, Liverpool, Manchester or Lancashire. 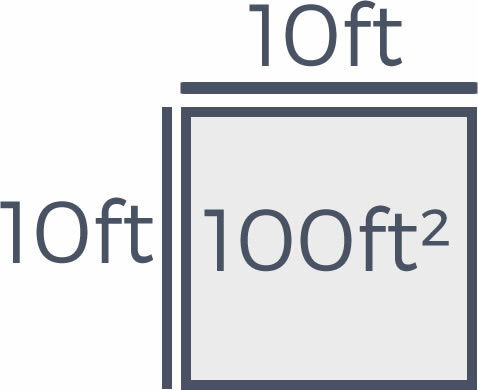 Need Help With Your Business Storage? 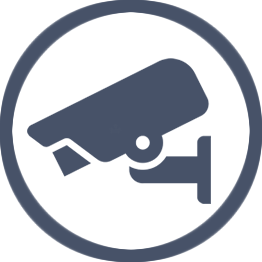 Our business storage units all have 24 hour surveillance for peace of mind and complete security. With recently renovated storage units, and the very latest technology, we can monitor every unit in our storage centre, and the surrounding areas, keeping your business goods and documents safe and secure. H & L Self Storage uses a fully integrated PTI Security system. 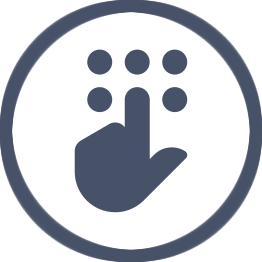 PTI is the world’s leading brand in management & surveillance systems for self-storage facilities, and has become synonymous with access control and security within the European self-storage industry. Our self store shop can provide you with everything you need to get even the most fragile of your stock items into safe storage. 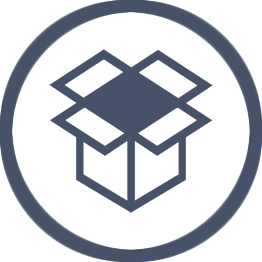 We can provide boxes, bubble wrap, packing peanuts, tape that’s marked ‘fragile’ to indicate what’s in the box, standard packing tape and more, to make your move as easy as possible. Stuck for time and too many other jobs to do on moving day? No problem. 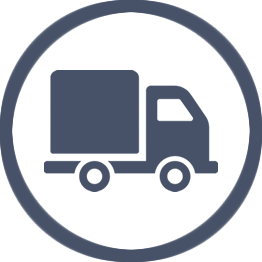 We can accept your deliveries directly to your business unit on your behalf to take some of the stress out of your day. There is an additional cost for this so get in touch with us for a quote. 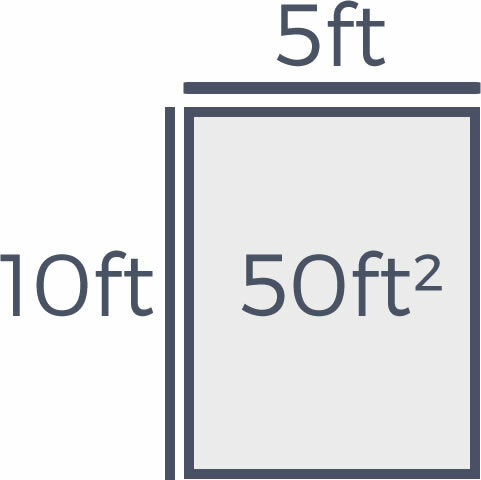 Trying to figure out what size unit you will need can be tricky, especially if you’ve never used a business storage unit before, but we have a clear and helpful size guide so you can see how much you can fit into our storage units. 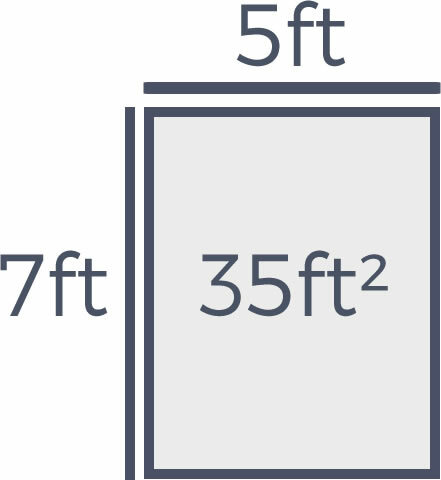 Click on each of the sizes in our guide to see an example of a typical space that’s available, and you should have a good idea of how much space you will need for your items. 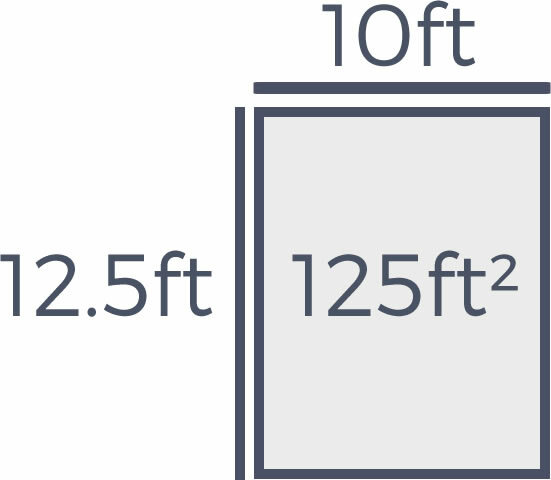 And if you need to, you can always hire multiple units to store your goods. 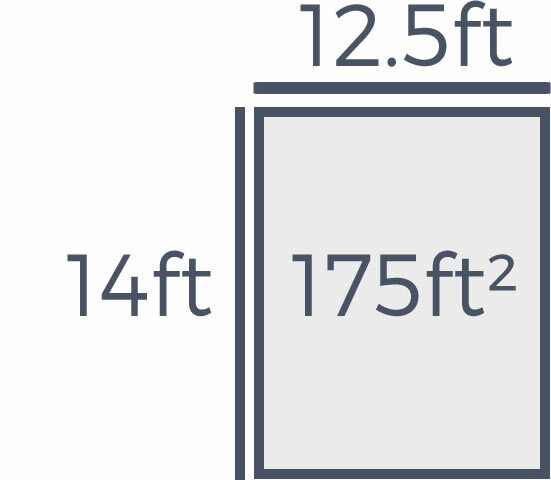 Find out more about our personal storage. 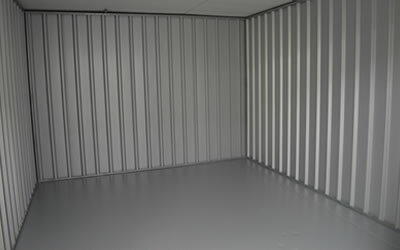 Get a quote now and reserve your storage unit. Come and visit us at our units in Runcorn.